"The difference between men and little boys is the price of their toys." The DeLorean is one of the iconic film vehicles made popular by the sci-fi trilogy “Back to the Future”. Although the car itself is not the best in the world when it comes to engine power, the design alone can easily turn heads and make people reminisce of the amazing film. 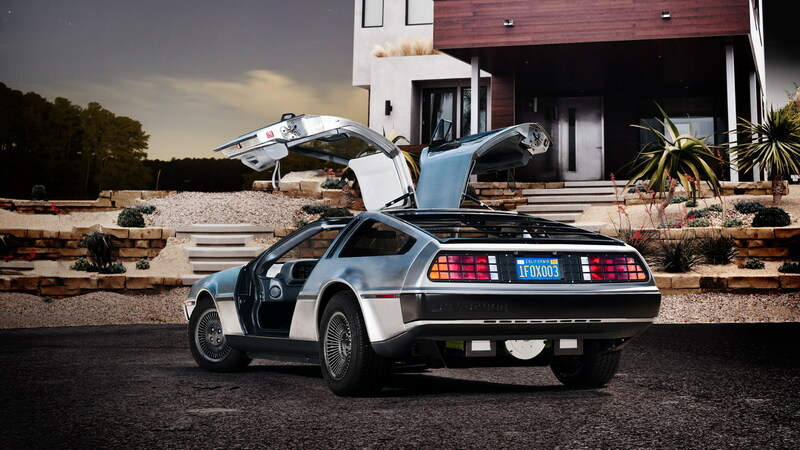 The car’s design is currently owned by the DeLorean Motor Company which was revived solely to produce the iconic vehicle (properly called the DMC-12). 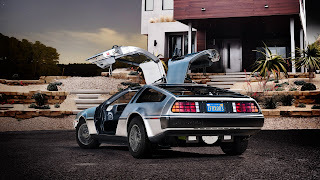 The DeLorean Motor Company or the DMC is a relatively small company and it should come as a surprise when they recently announced that an all-electric version of the popular DMC vehicle is coming in 2013. The vehicle will feature a maximum speed of 125mph and could cost no less than $90,000. For every film and sci-fi buff, the all-electric DeLorean actually makes perfect sense since it represents time travel. But aside from its iconic representation, the all-electric DeLorean can actually help UK car owners. Electric cars are considered as vehicles with alternative fuels which means owners of electric vehicles will not pay for congestion charges. Discounts on parking are also possible as electric car owners can enjoy discounts on parking permits in most cities of the UK. Electric car owners also save on road tax since the VED or Vehicle Excise Duty is based on CO2 emissions. Since electric vehicles don’t emit anything, owners of the vehicle don’t have to pay for road tax. Some companies also charge owners low priced car insurance on the vehicles. Last but not the least; the government is offering grants to potential car owners. Grants of up to are provided as discount to the final price of the vehicle.